Your Future May Depend On It! NO FEES until you WIN! Kleczek Law Office represents Bird and Lime Scooter accident victims. These electric scooters can be found in many metropolitan areas, college campuses, and communities looking to decrease automobile traffic and provide affordable transportation to all. By using an app, people can locate and rent these scooters for various trips. The app allows riders to unlock the scooter and then lock the scooter up wherever the trip may end. Riders have the ability to leave the scooters wherever their trip may end and are not required to leave the scooter in a particular spot. Even though Bird and Lime scooter companies emphasize the importance of safety while riding by encouraging its riders to wear helmets, accidents often still happen. Kleczek Law Office, represented by the experienced trial attorney, David Kleczek, focuses on helping those who have been personally injured while riding Bird and Lime scooters and those who have been injured by others riding Bird and Lime scooter riders. Bird and Lime scooter accidents are taking over emergency rooms across the nation. You can learn more HERE. The following include possible accidents that can occur while riding Bird or Lime scooters but are also not limited to the few situations mentioned. Often, riders can experience failure of electric scooter brakes to work. This is likely to happen if the scooters are not properly checked and manufactured before being available to Bird and Lime riders. Riders can experience loss of control of his or her scooter due to outside influences. For example, if there is a pothole or bump in the road rapidly approaching, riders may not have enough time to apply the brakes; therefore, injuries such as flipping over the handlebars have occurred in the past. Additionally, if riders are in areas where many pedestrians are present, this increases the risk of colliding with those pedestrians and other Bird or Lime riders. When Bird or Lime riders see many pedestrians along the walkway, these riders then tend to ride in the street, which are areas that are not safe for the riders to be in. Therefore, this can also increase the chances of a Bird or Lime scooter accident occurring. People driving automobiles such as cars and trucks have been known to collide with Bird and Lime riders. Those driving the automobile vehicles tend to collide with riders because the drivers were either not paying attention, driving faster than the speed limit, driving through red lights, driving while intoxicated, texting and driving, and more. Through extensive research, Kleczek Law Office recognizes the various accidents that have the potential of happening. Kleczek Law Office encourages its riders to acknowledge the risks one must take to complete a route provided by Bird or Lime scooters before ordering a ride on the app. 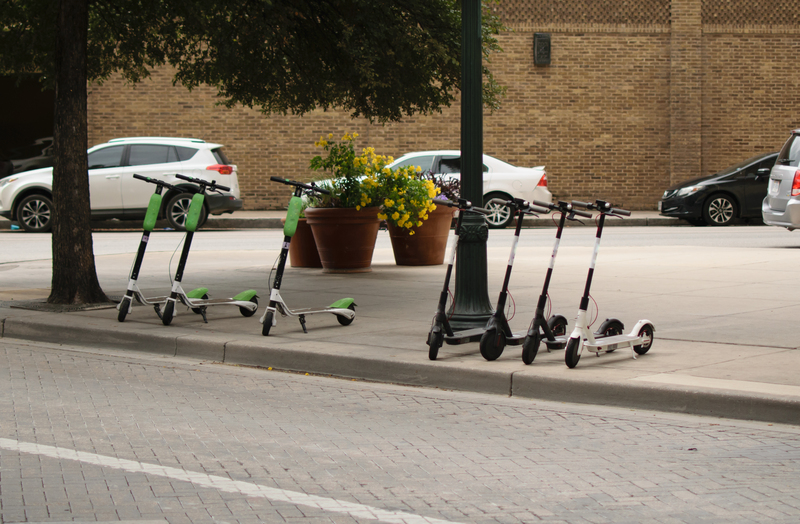 Injuries from Bird and Lime scooters have been recorded across the nation. The most common injuries include broken ribs, broken arms and legs, collapsed lungs, ruptured spleens, head concussions, and more. Injuries from Bird and Lime scooters should be taken very seriously, and Kleczek Law Office does its absolute best to accommodate all of the needs of our clients. There tends to be a lack of seriousness surrounding these accidents but all ages can be affected temporarily or permanently. Following the accident, you should find a safe area and seek any medical attention you may need immediately. Move from the site of the accident and on-coming traffic to prevent another accident from happening. Find and locate other people involved in the accident. Many Bird and Lime accidents often involve other people such as pedestrians, cyclists, motor vehicles and its drivers, and more. Determine if the other people involved in the accident should seek medical care as well. If property damage has occurred, contact local officials to report the accident. After you report to the police, ask for a copy of the police report to give to the attorney at Kleczek Law Office responsible for your case. Gather information on the accident by taking pictures of your injuries and damages involved in the Bird of Lime scooter accident. You should write down the other person’s name, license plate number, and insurance information if an automobile was involved. We do recommend you do not talk to the defendant’s insurance company because anything you say to the insurance company can and will be used against you. Additionally, look for any witnesses that were present during the accident. We recommend writing down quick key points under the notes tab on your smartphone to remember the events later on when talking to your attorney. Gaining access to security cameras or street cameras can help determine who was responsible for the accident as well; therefore, take note of the businesses surrounding the scene of the accident to contact at a later date. Once everything is taken care of, contact your lawyer at Kleczek Law Office. When you or a loved one face minor or major accidents from Bird or Lime scooters, Kleczek Law Office is here to help. 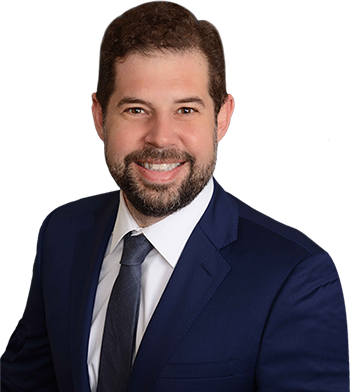 If you decide to choose Kleczek Law Office, David Kleczek will start by reviewing your case and all the available information you have to share that you gathered on the date of the accident. We strive to provide our clients with the compensation that he or she deserves following the accident. At Kleczek Law Office, David Kleczek plans to examine every plan of action to give its clients financial recovery.